B.lux, located in the Basque Country, is a leader in the production and release of contemporary design lamps. Design and its status as a manufacturer constitute the cornerstones of its organizational strategy. 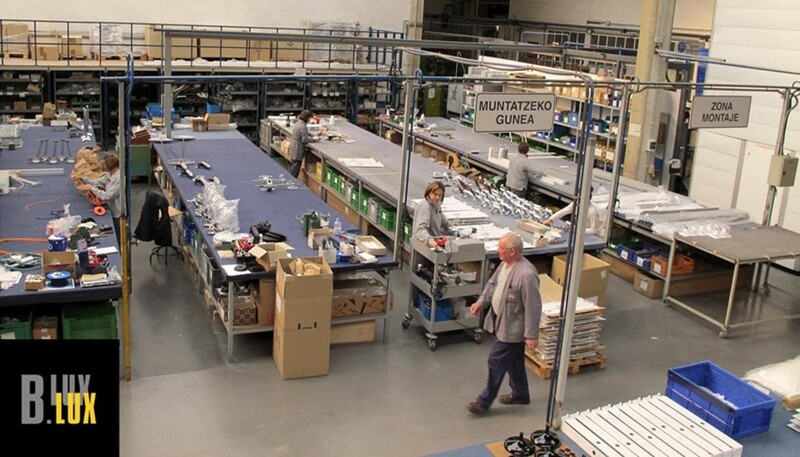 It began operating in Markina (Vizcaya), manufacturing contemporary lighting, thanks to its collaboration with Italian designers like Frattini and Porsche. 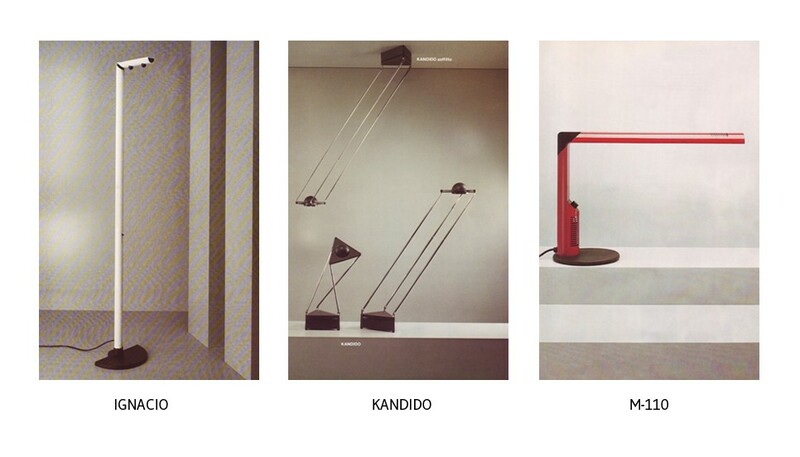 The result of this work, B.lux sells Ignacio, Kandido and the renowned M-110 lamps, among others. 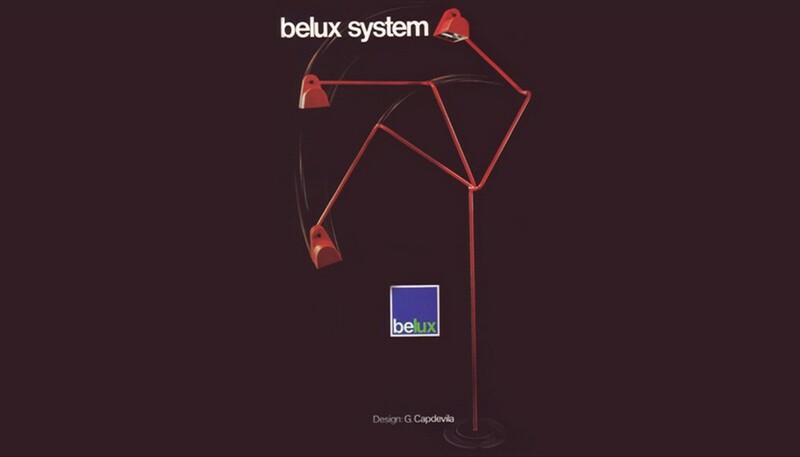 A first foray into its own designs, with the Belux System by Guillermo Capdevilla, giving rise to the company's first trade name (then Belux). A commitment to collaboration with external designers. 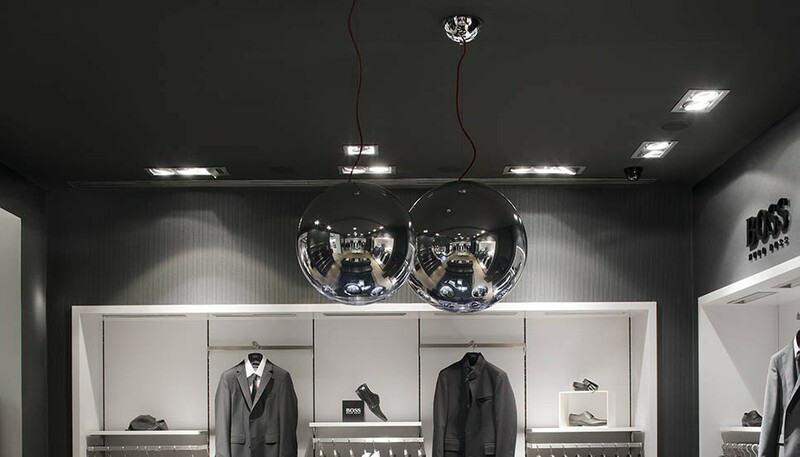 This strategy was an innovative system that has enriched the brand's lighting selection. 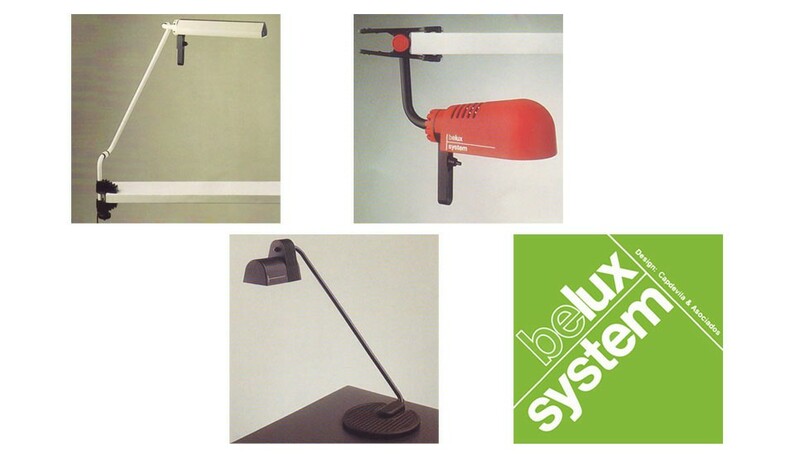 The successful introduction of the Belux system into the US market. 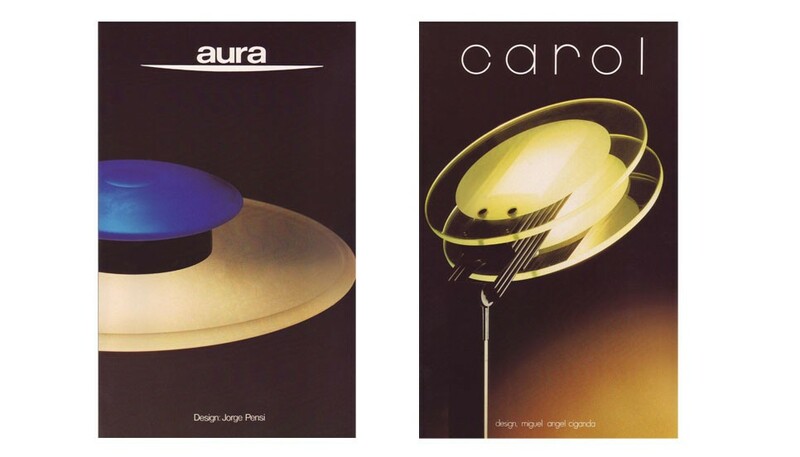 Collaboration begins with the designers Jorge Pensi, J. Lluscá and Miguel Ángel Ciganda, leading to the launch of decorative lamp collections like Aura, Parhelia and Carol, onto the market. 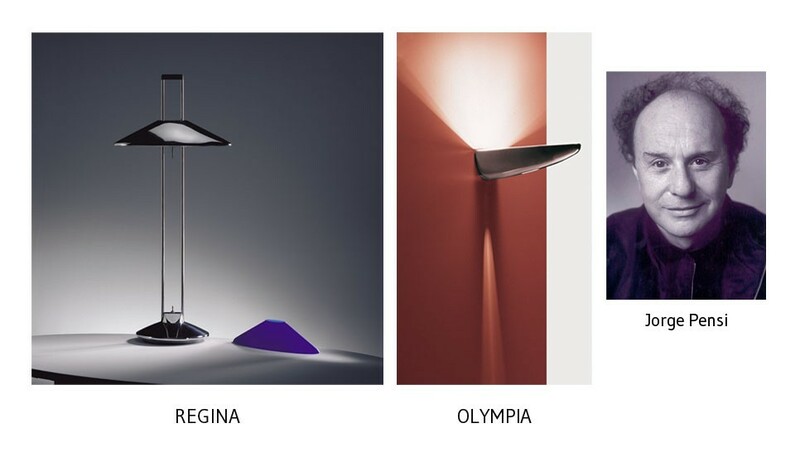 The manufacture of the innovative lamp collections Regina and Olympia, designed by Jorge Pensi. 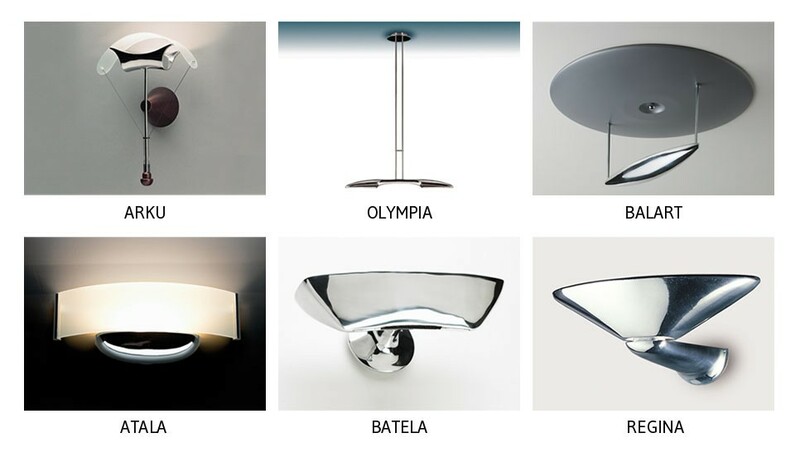 They represent the first polished aluminum lamps on the market. Their creation marks a turning point at the organization. B.lux consolidates its internationalization. 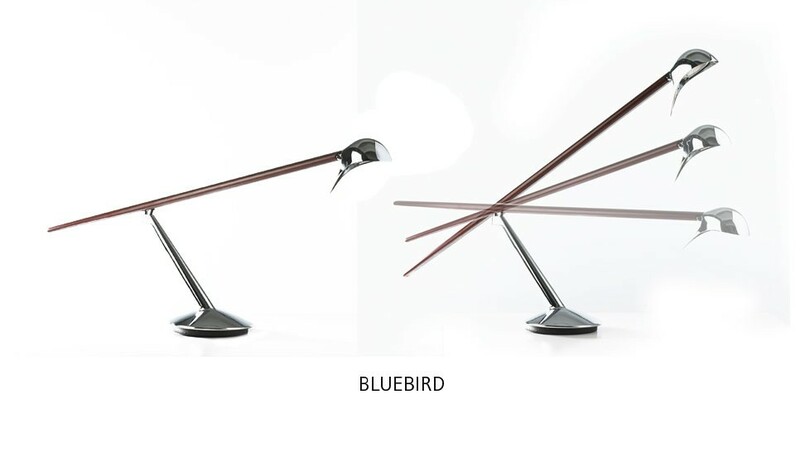 The use of wood in combination with polished aluminum becomes a signature feature in B.lux's selection of internally manufactured lamps, like the Bluebird. B.lux adopts its current name (Belux becomes B.lux). B.lux's internal manufacturing plant expands its surface area when it moves to the Vizcayan town of Gizaburuaga. The sales office is located in Berriz (Vizcaya). 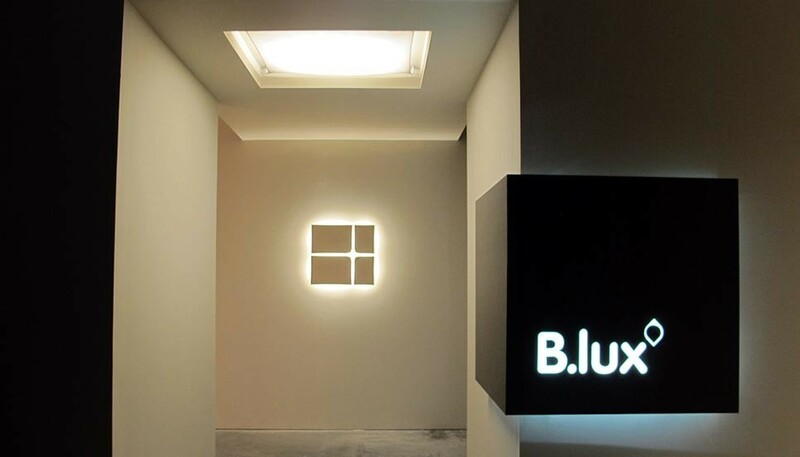 B.lux creates its subsidiary in Germany (B.lux Deutschland GMBH), headquartered in Munich. B.lux manufactures and markets over 100 models of decorative lamps, whose versatility makes possible their use not only in homes, but in all types of facilities. 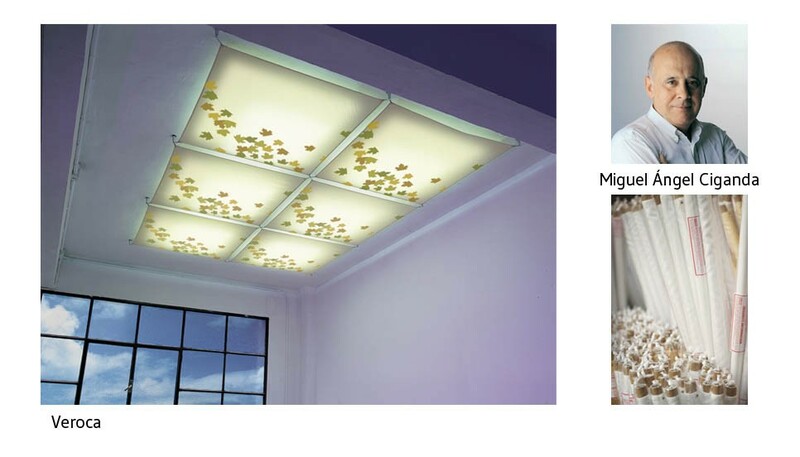 The creation of successful new decorative collections, like the Veroca ceiling lamp, by Miguel Ángel Ciganda. 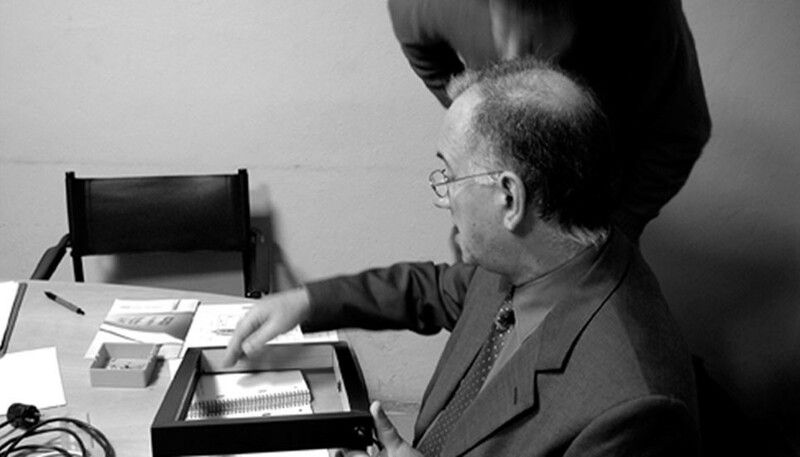 Quality is key to B.lux's production process, with the company obtaining ISO9001 certification. Many of its products feature N and ENEC certifications. 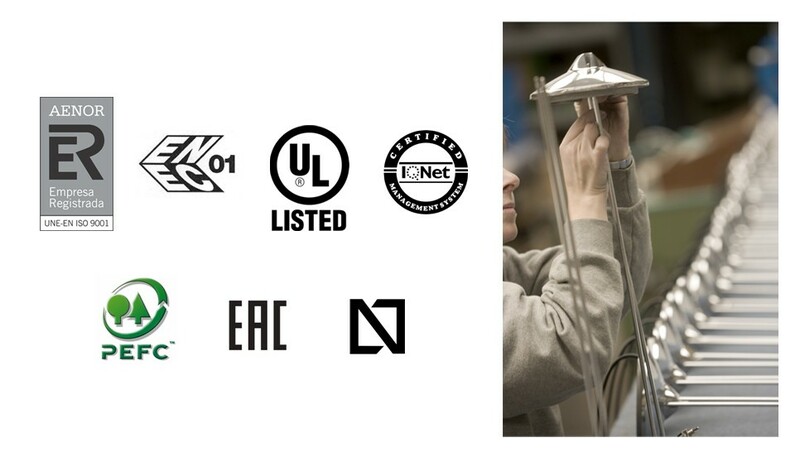 B.LUX is authorized by cUL to manufacture lamps with the cUL mark (listed). New work line. 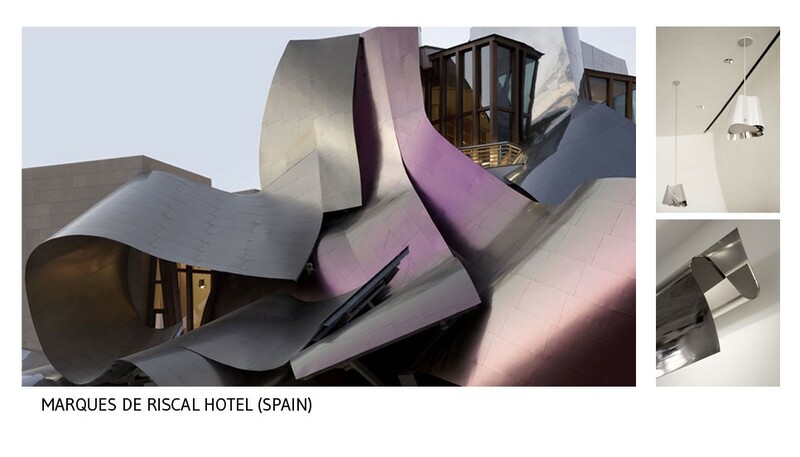 The manufacture of custom lamps for architectural projects by the most renowned professionals: Frank O. Gehry, Zaha Hadid, Dominique Perrault, Patxi Mangado, and Rafael de la Hoz, among others. 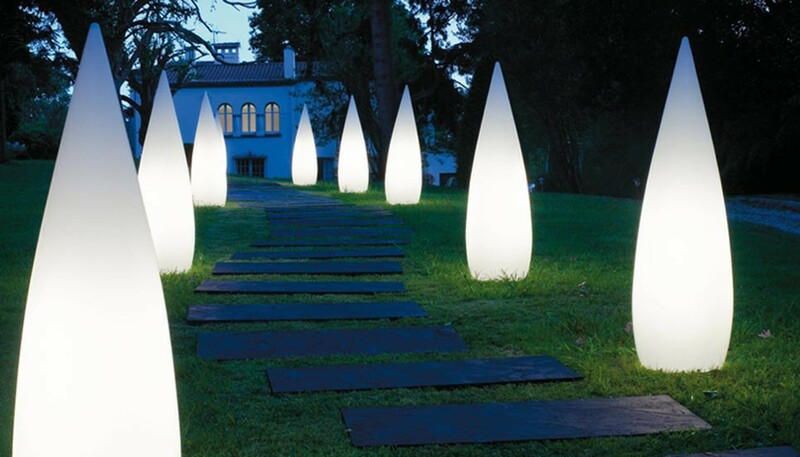 The launching of a new product line, consisting of architectural lamps like the Volcano and the Capsule. B.lux rounds out its lighting selection with the manufacture of highly decorative outdoor lamps. Some, like the Kanpazar by Jon Santacolomo, are honored with the most prestigious international design awards. 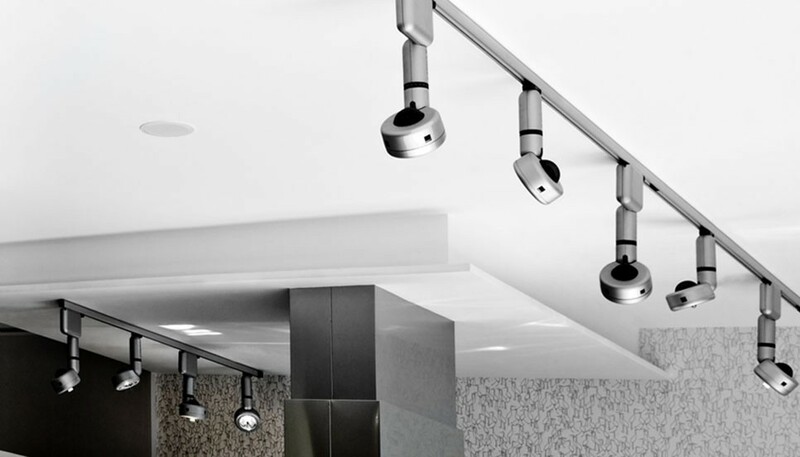 A commitment to LED applied to decorative lighting, embodied in new sustainable and innovative collections. 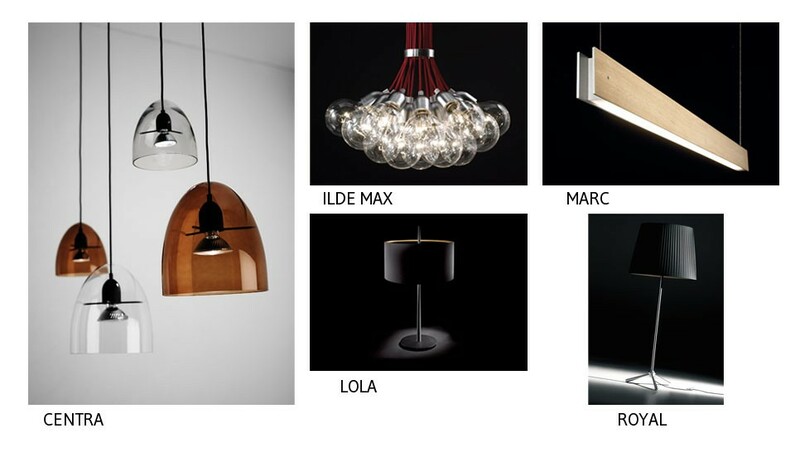 B.lux’s selection includes several collections of lamps formerly belonging to the company Diseño Actual Barcelona, like Ilde, Marc, Centra, Royal, Lola, etc. 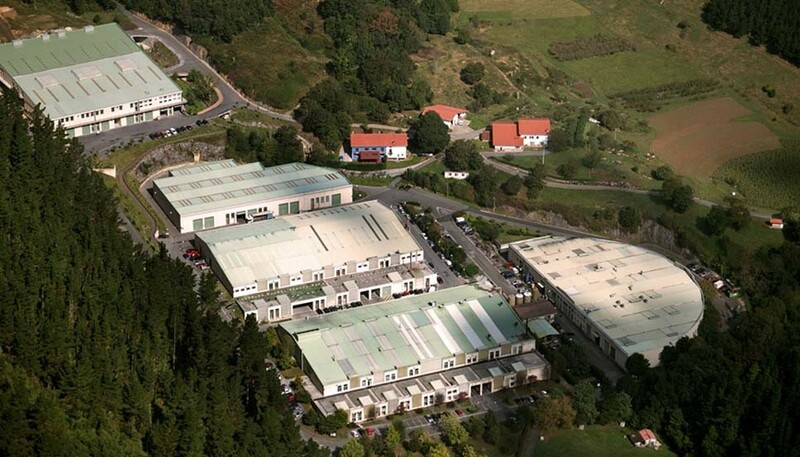 B.Lux unifies its sales headquarters and manufacturing plant in the town of Gizaburuaga (Vizcaya). The expansion of offices and a new finished product warehouse. B.lux inaugurates a 200m2 showroom at its headquarters in Gizaburuaga.